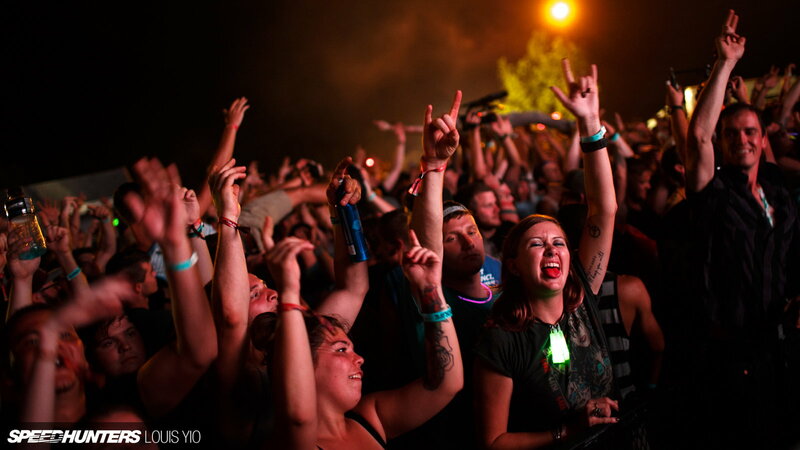 Your favorite music festival meets the track in Hotlanta. Check out the awesome pictures below. Branded as a music and motorsports festival, GRIDLIFE is 3 days of fun combining music, camping, and on-track excitement. Hosted at Road Atlanta, GA this past August, GRIDLIFE brought the heat in Hotlanta via time attack and drifting events. And when the sun sets, the music festival begins. >>Join the conversation about the GRIDLIFE festival right here in S2Ki.com. 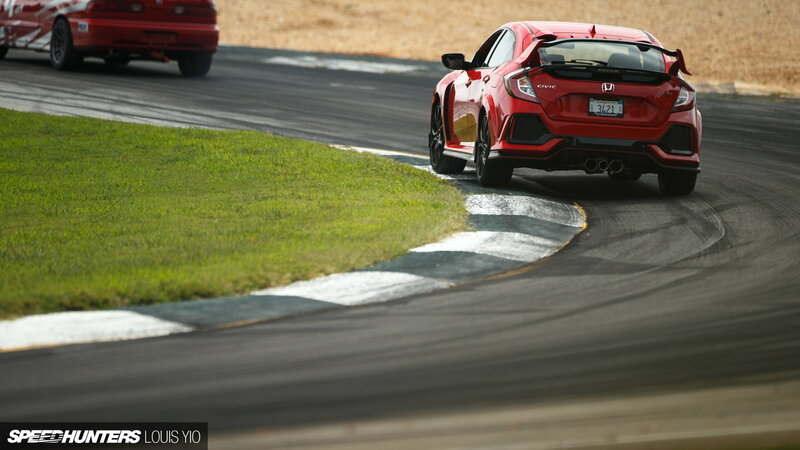 TrackBattle is GRIDLIFE's multi-event time attack series. The series is comprised of 5 rounds, hosted on 3 different tracks. Drivers of mixed experience levels compete in vehicles with varying degrees of modification against the clock. Layouts range from front-wheel drive to rear and all-wheel drive platforms. 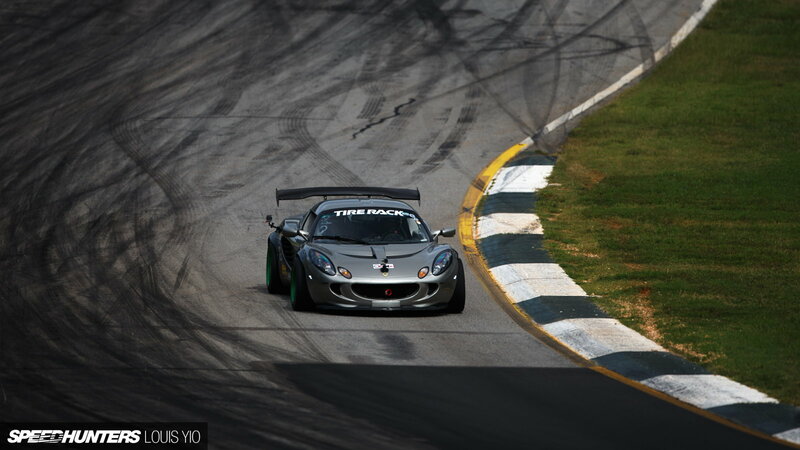 Road Atlanta was the site of Round 4 and fierce competition from drivers vying for the top spot in the following classes. The Street class is designated for daily driven cars with only light or "bolt-on" modifications. Drivers typically consist of enthusiasts with advanced HPDE experience and time behind the wheel in competitive driving. The Streetmod class takes the modifications allowed by the Street class to the next level. Improvements go past the capabilities of the typical weekend warrior. The drivers are also a cut above and have more experience than those involved in the entry-level Street class. Cars competing in the Trackmod class mean serious business. There are no Autozone specials here. These vehicles are highly modified for track and competition use. The drivers add octane booster to their coffee and wake up in the morning and breathe excellence. Kevin Wesley's Viper ACR was a shining example of this as he set a blazing fast Trackmod rear-wheel drive record of 1:29.775. The most demanding of all the classes, the Unlimited class features expert drivers in drastically modified vehicles. This Integra Type R, driven by James Houghton, put a hurting on both the rear-wheel and all-wheel drive competitors in its class. Houghton's Integra set an astonishing class record lap time of 1:23.862. Even more amazing is the 598 horsepower this K-24 Frankenstein puts out through the front wheels. 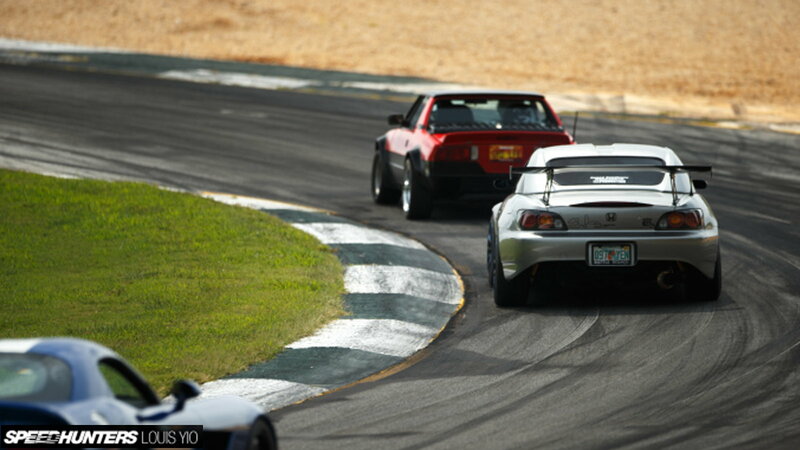 If seeing the Road Atlanta track out of your windshield is too "mainstream" for you, GRIDLIFE hosts drift runs as well. Entrants must apply or be invited, but once your driving shoe is in the door, they'll cut you loose on the Road Atlanta circuit. Justin Pawlak's Falken Mustang made a smokey return to the drift scene this year. Rob "Chairslayer" Parsons tore up the track in his Nissan 180SX. For those unfamiliar with "The Chairslayer", Rob was paralyzed from the waist down after a nasty dirtbike accident. Not one to give up, he had his right-hand-drive Nissan equipped with a steering handle that modulates throttle and braking. It also enjoys a supercharged LS engine and a T-56 Magnum 6-speed manual transmission, (yes manual) operated by a motorcycle-style hand clutch. As the track cools, the stage heats up. GRIDLIFE South 2017 featured a lineup consisting of artists from a variety of genres and backgrounds. 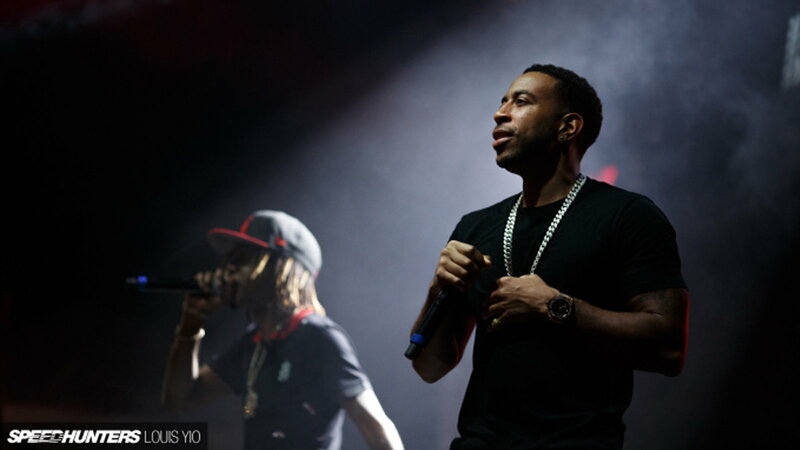 Savoy, The Hood Internet, WillyJoy, and most notably, Ludacris, brought the fire to the stage over the 3-day festival. GRIDLIFE has discovered the niche where automotive freaks and music junkies intersect. The festival celebrates all things speed and sound in an atmosphere which promotes competition and community. Whether you choose to indulge in the rush of setting lap times, murdering tires and creating smoke, or vibing to live music, GRIDLIFE offers something for you.